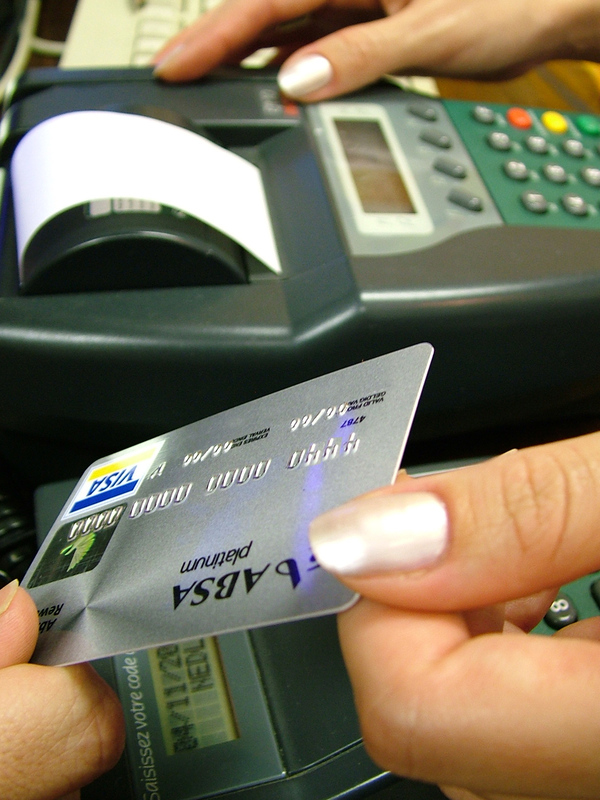 Raising Money$mart Kids: Cash or Debit Card When Travelling: Which is Better? Welcome to Raising Money$mart Kids! What do YOUR kids know about the value of a buck? If you're like most families, finances aren't often discussed. Some parents feel that talking about money makes their kids feel like they're poor. Others may not know where or when to start to help their kids learn about budgeting or business or banking. Here at Raising Money$mart Kids, you will find articles on everything from setting up an allowance to running a lemonade stand to helping kids make better purchase decisions. You can ask questions get help from the community. So, grab a cup of coffee and pull up a chair! Cash or Debit Card When Travelling: Which is Better? When travelling, either abroad or in the U.S., determining what kind of funds to bring is just as important as how much to bring. Here are some important considerations to mull over when deciding whether to use cash or debit cards on your next holiday. Should You Use Cash or Debit Cards when Traveling? Most travelers need more access to funds when traveling than when going about their normal routine. 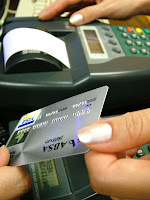 Choosing whether to carry cash or a debit card involves many considerations including portability, universality, the potential for theft, and costs. The issue is further complicated when traveling internationally when foreign exchange rates are taken into consideration. For example, when I travel domestically, I often use cash for its convenience but when I travel abroad, I frequently use a debit card in countries where they are widely taken. “It doesn’t matter how old your children are or how difficult your financial situation is. It doesn’t matter where you start to teach your kids about money. It doesn’t matter what kind of allowance system you choose to set up with your kids. It only matters that you get started- right now, with the tools you have to work with and the knowledge you already have.”Piggy Banks to Paychecks tackles the subject of money head-on in an easy-to-understand, friendly format. If you are a parent,grandparent, teacher, or otherwise involved in helping kids learn financial basics, this book is for you. In its pages, you’ll find straightforward answers on saving, wise spending, investing, and donating. You will find help in setting up an allowance plan for kids and various methods of tracking savingsand evaluating purchases. You will learn the language of money and be able to set your children on the path to fiscal responsibility – the greatest gift you can give them.